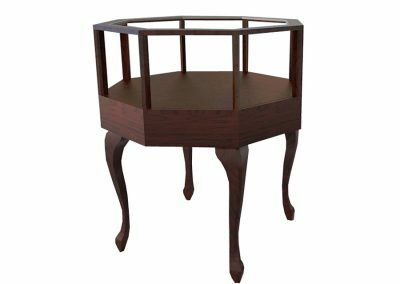 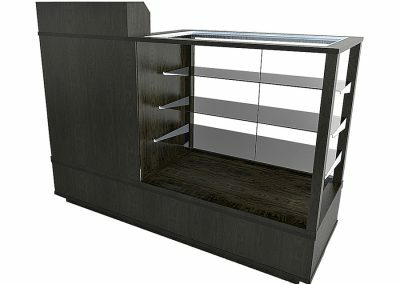 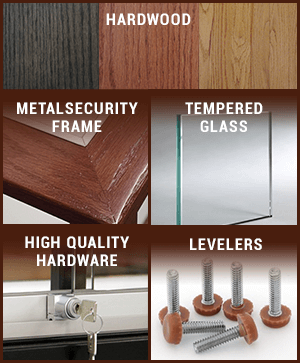 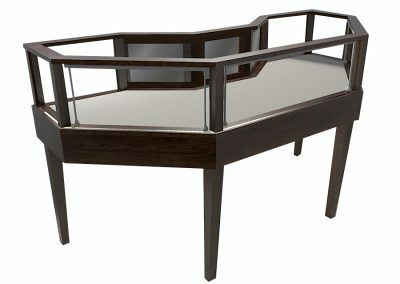 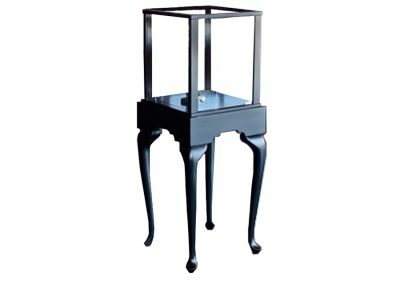 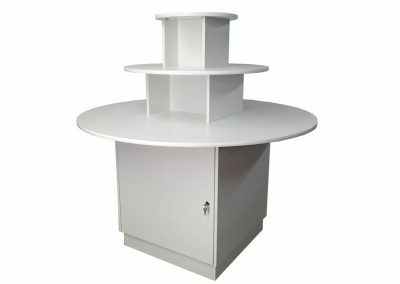 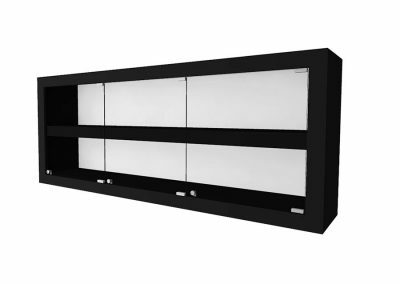 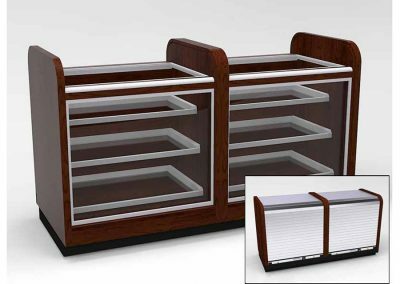 This design gallery is different from our complete product catalog. 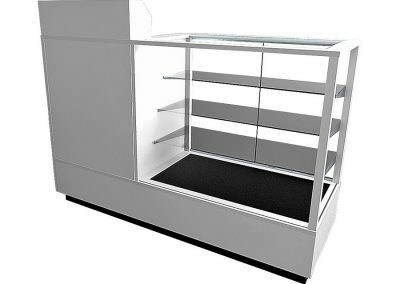 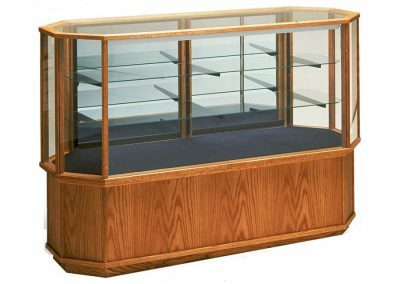 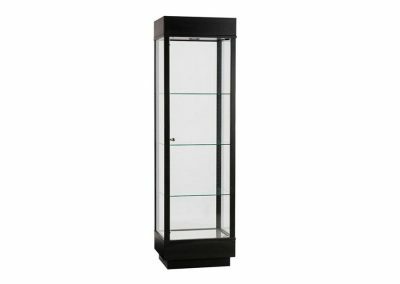 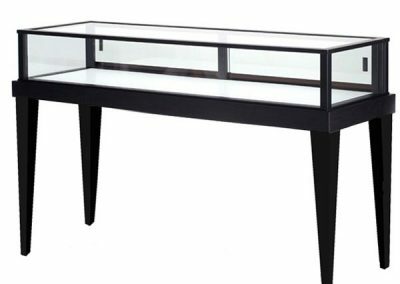 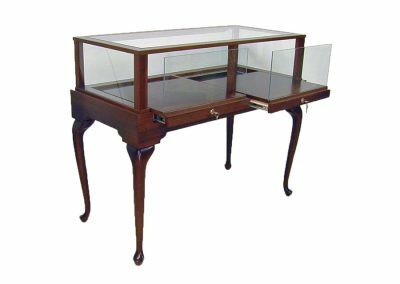 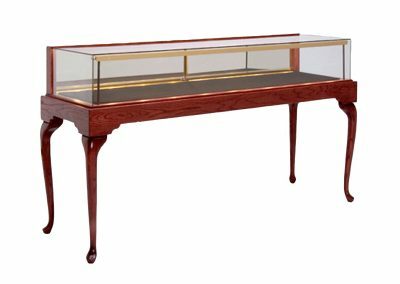 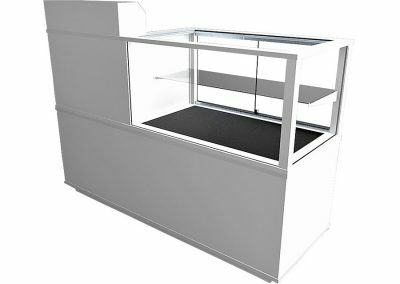 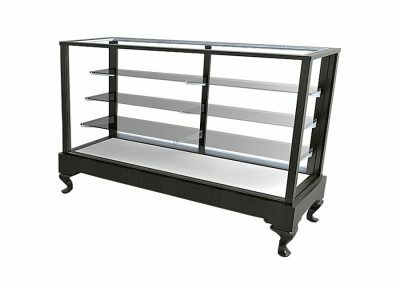 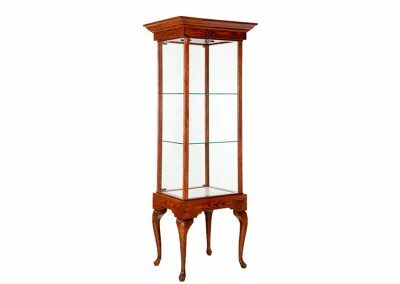 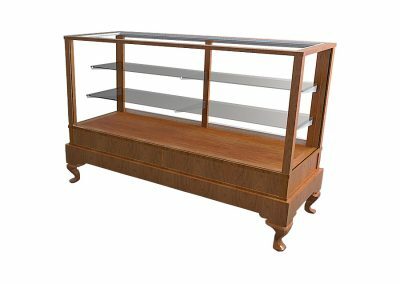 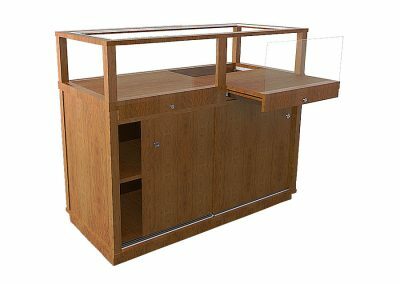 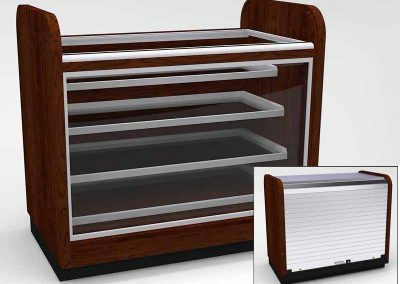 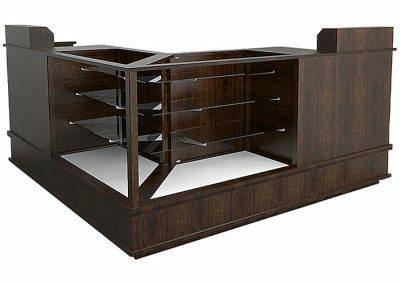 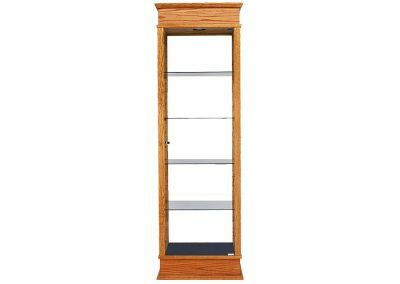 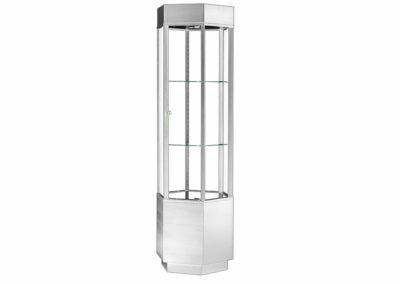 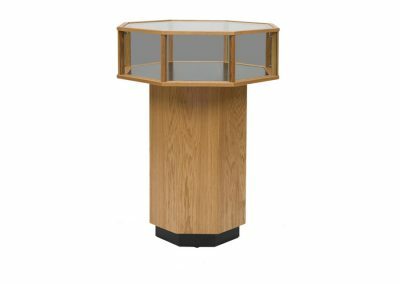 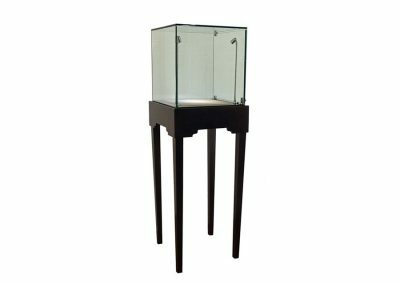 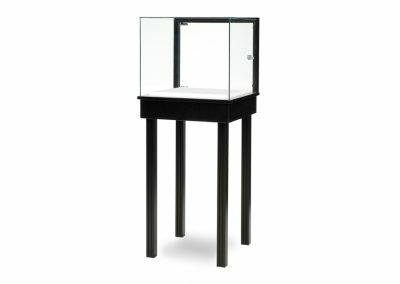 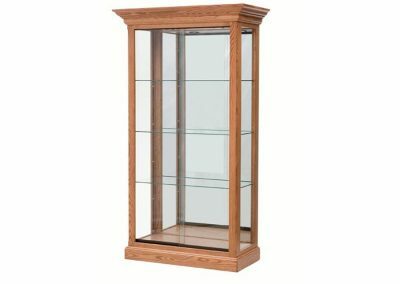 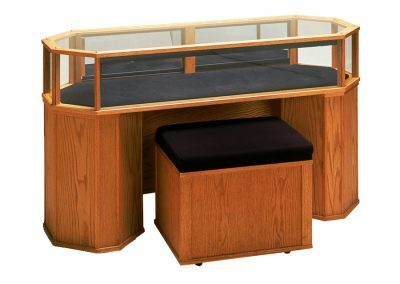 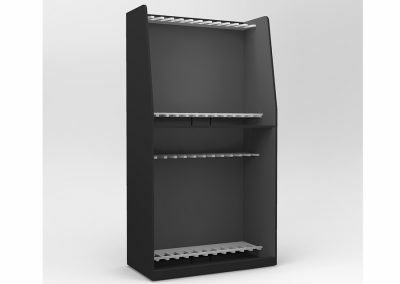 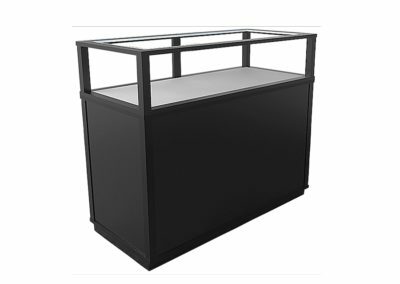 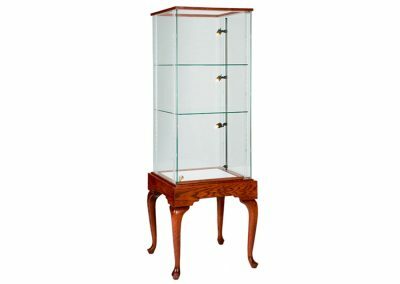 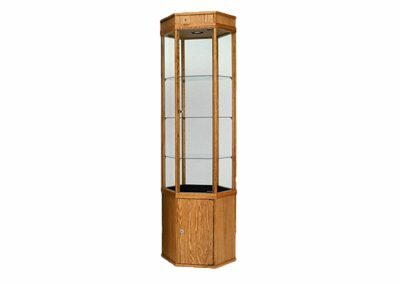 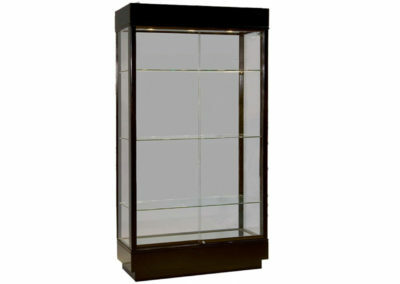 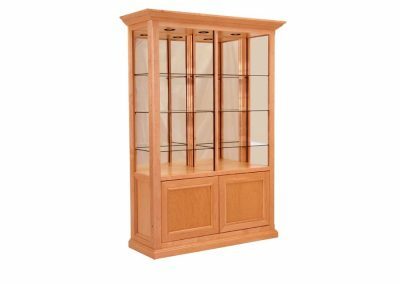 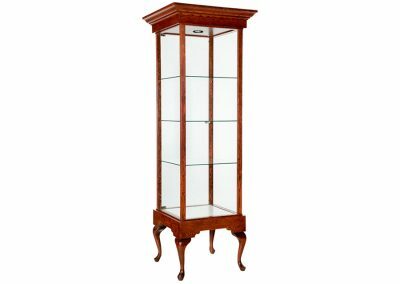 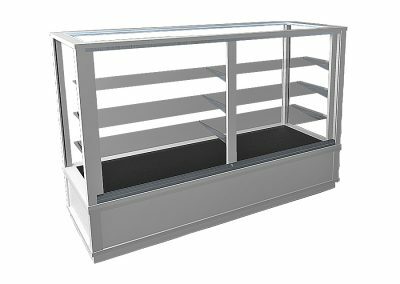 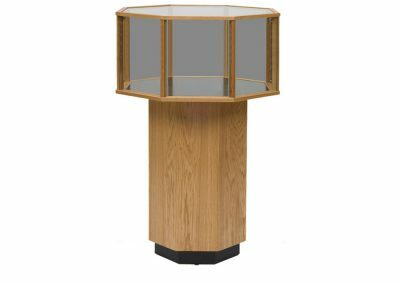 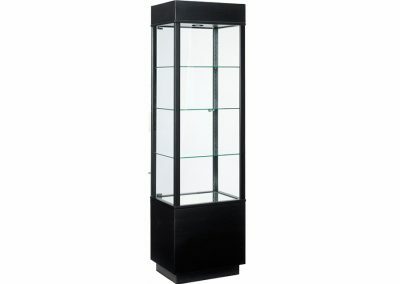 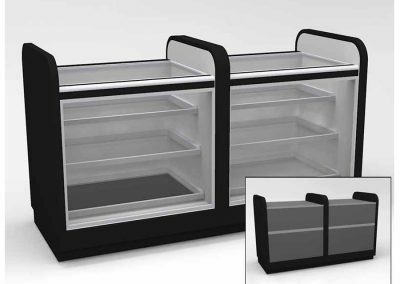 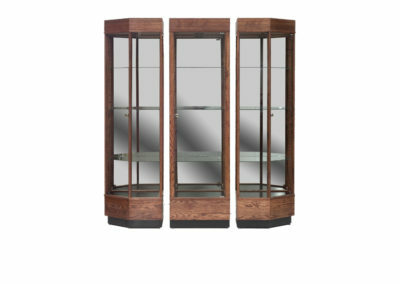 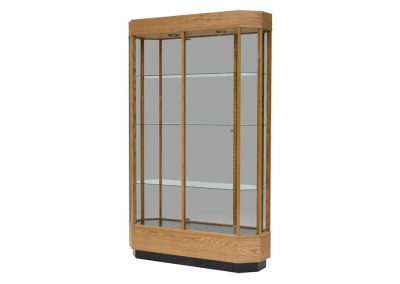 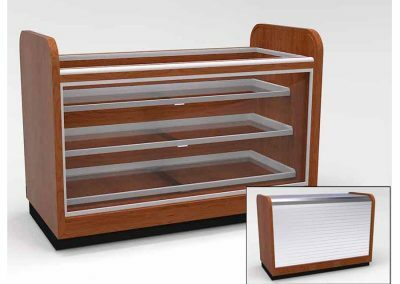 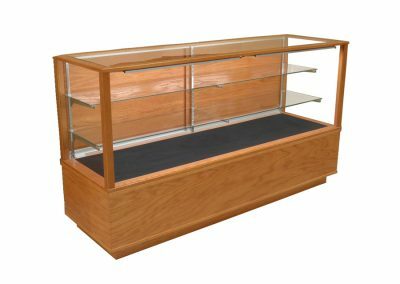 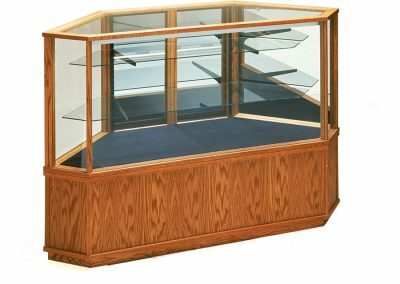 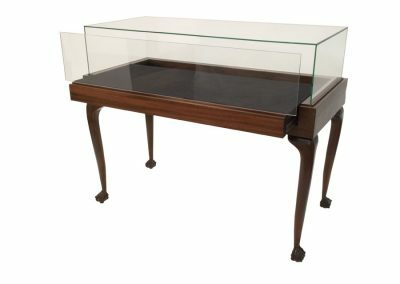 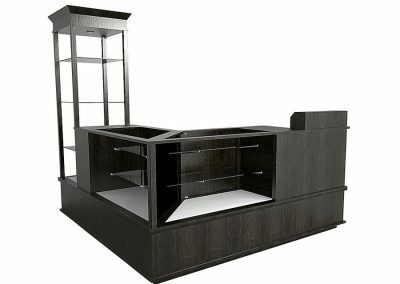 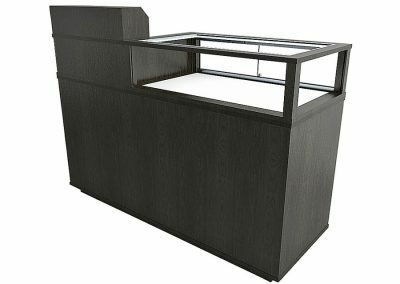 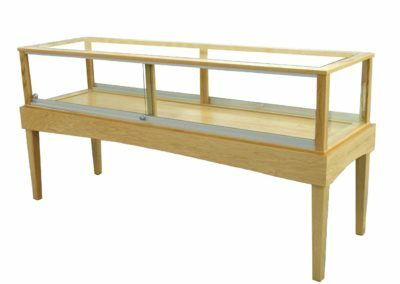 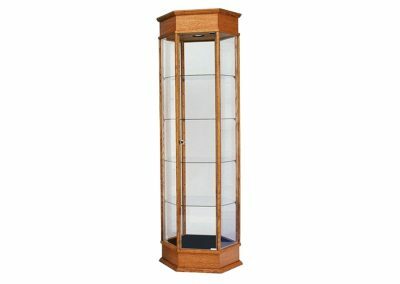 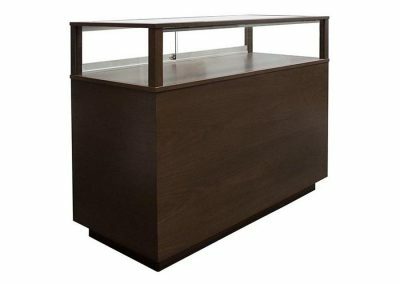 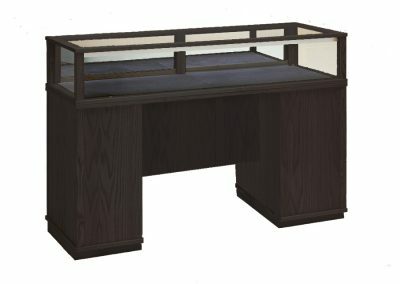 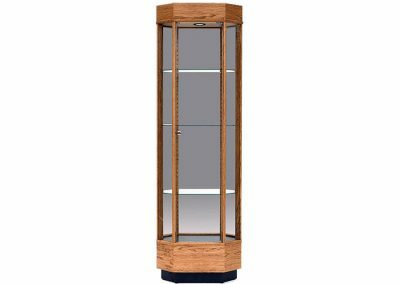 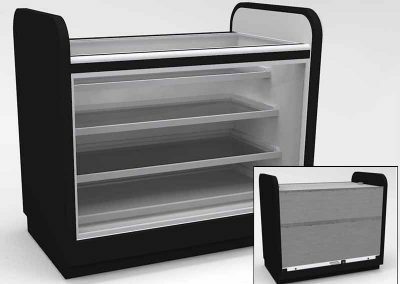 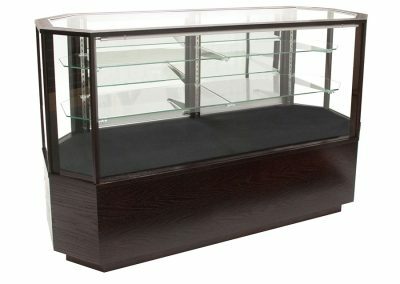 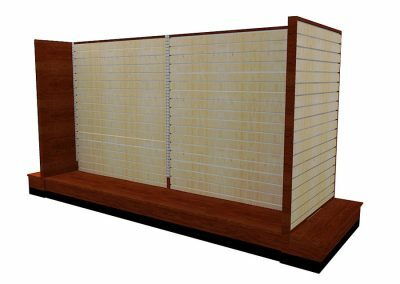 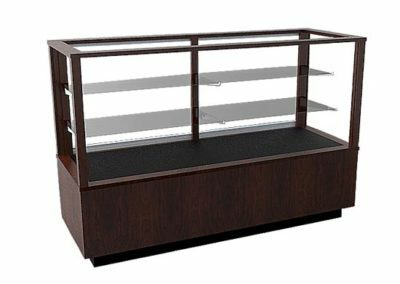 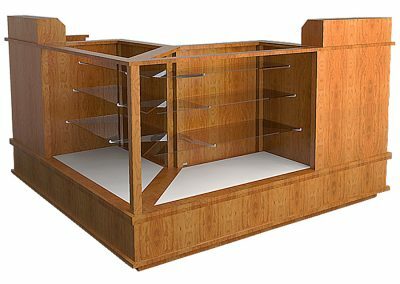 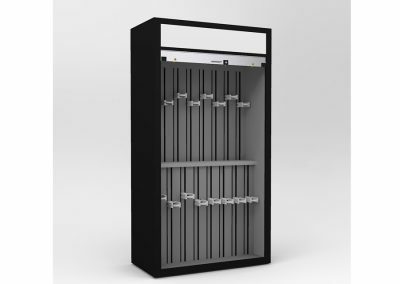 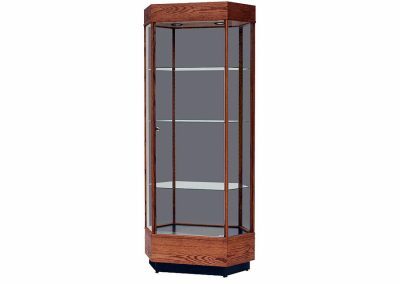 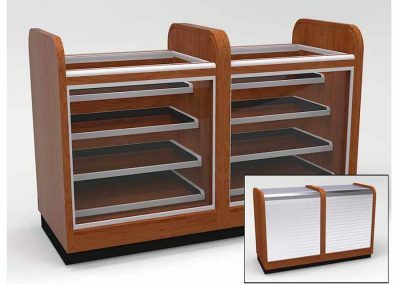 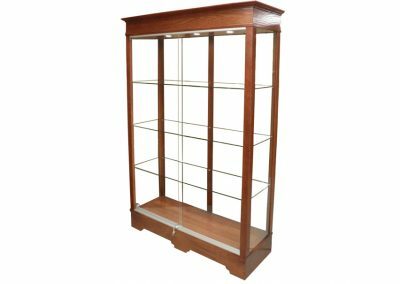 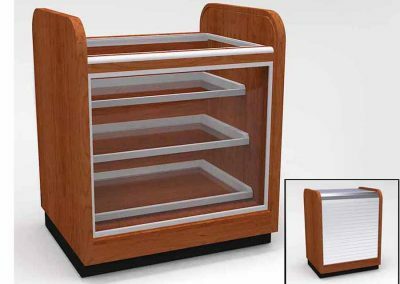 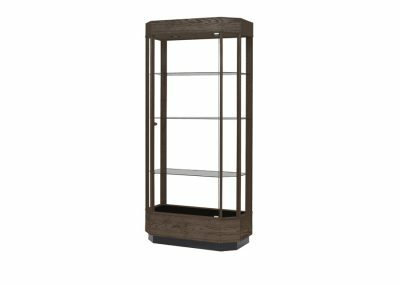 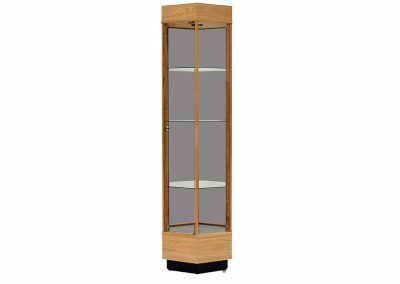 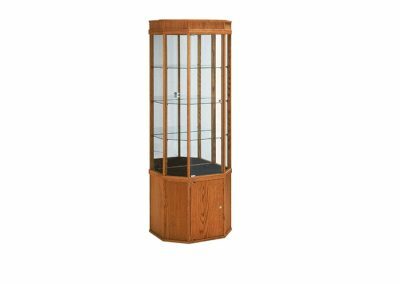 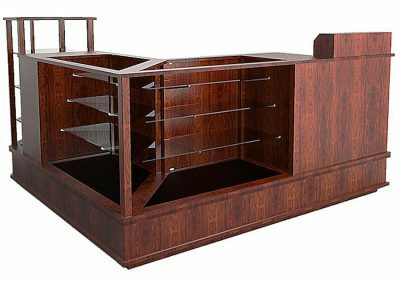 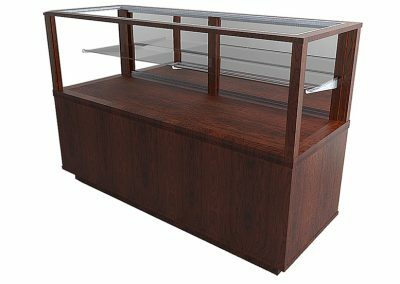 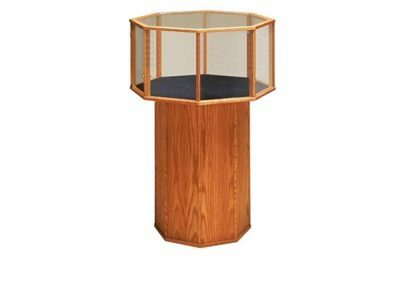 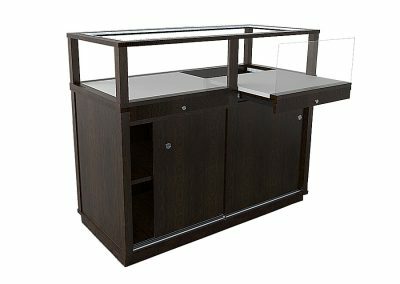 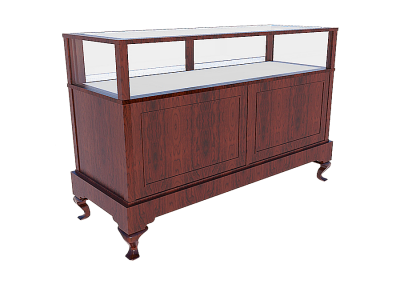 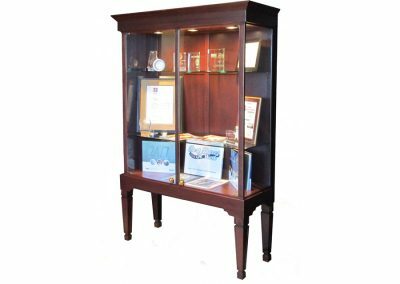 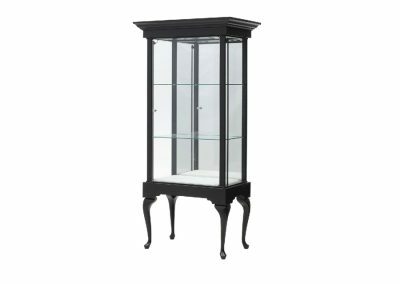 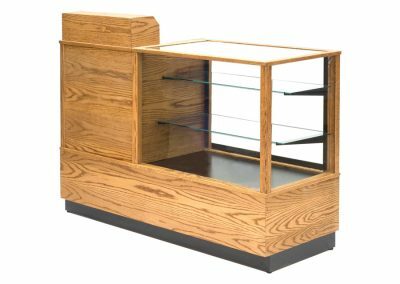 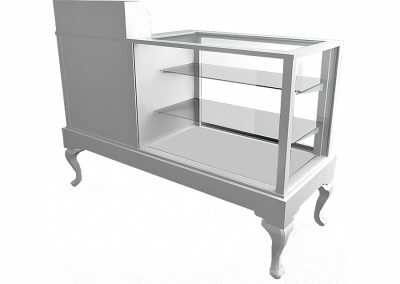 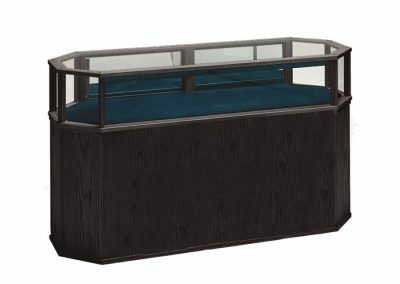 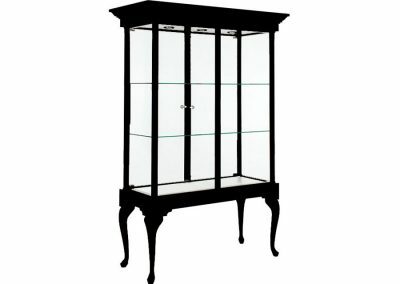 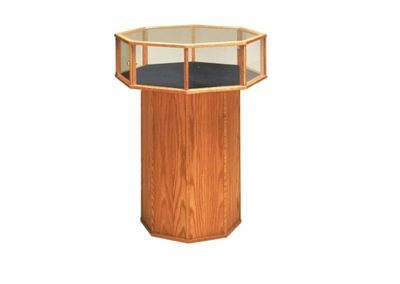 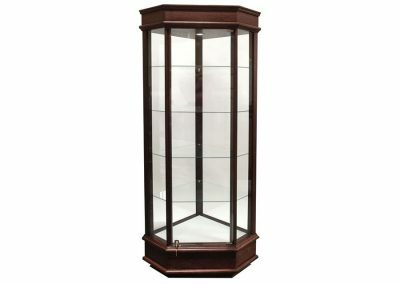 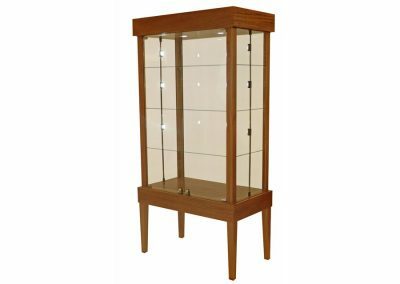 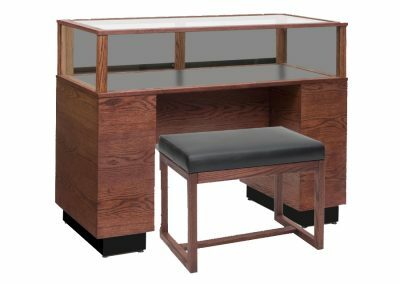 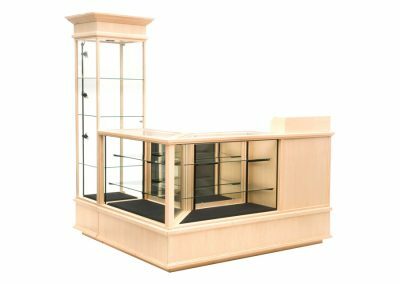 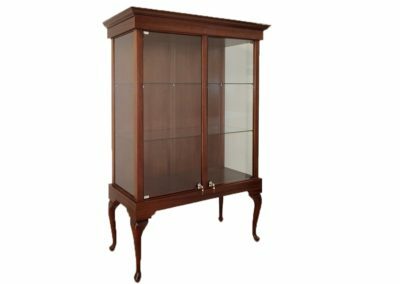 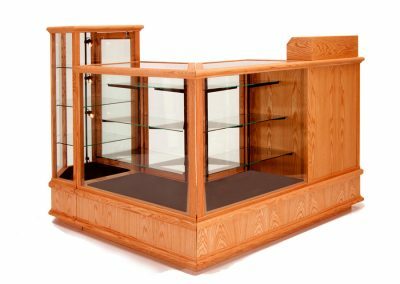 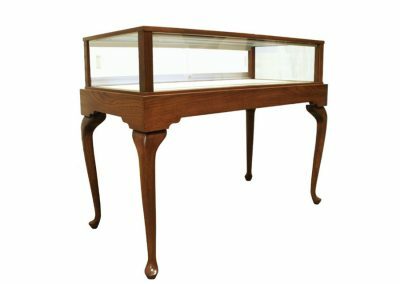 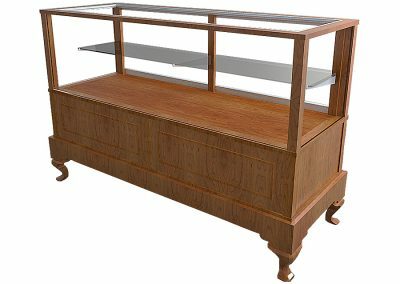 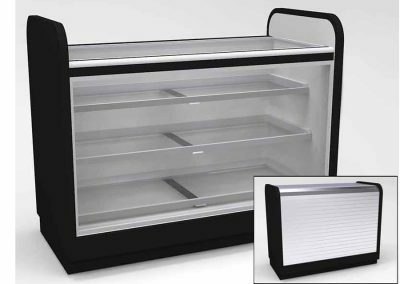 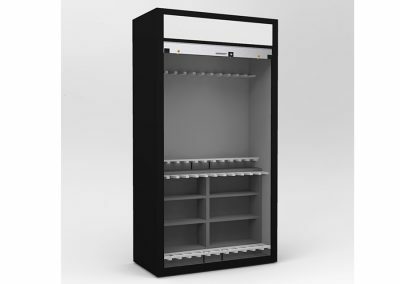 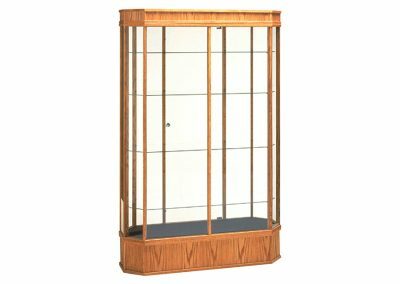 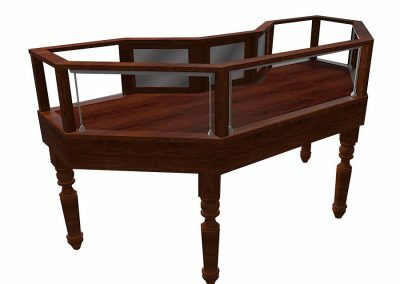 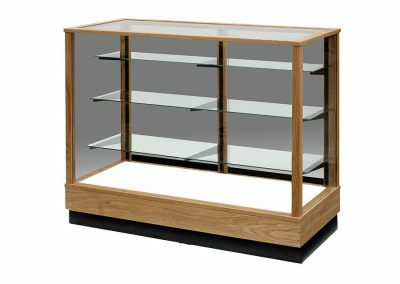 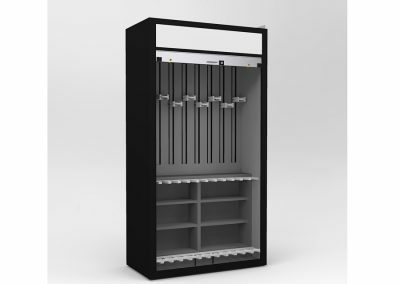 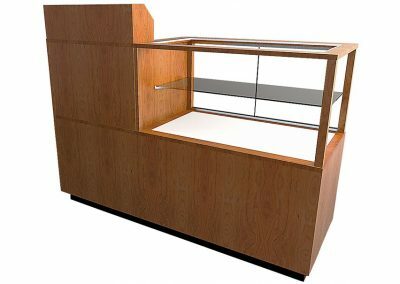 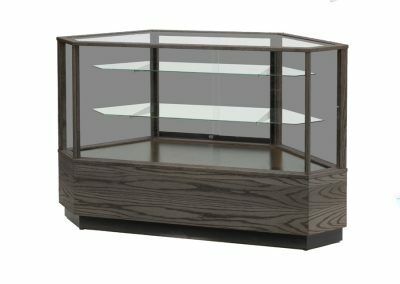 We provide this filterable view of display cases we’ve designed for others to help you get an idea of the billions of ways you can configure a display case to fit your exact needs (yes, there are billions of possible configurations per display — we did the math). 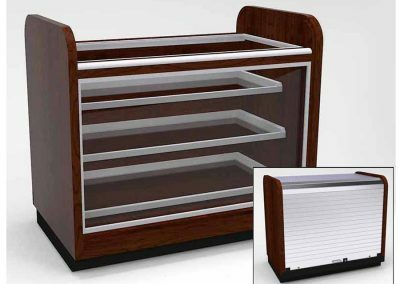 If you see a display design with features you’re looking for, you can click on it to see more details and learn how it’s configured. 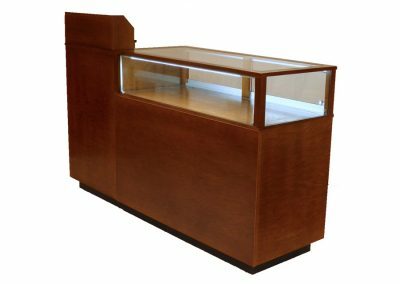 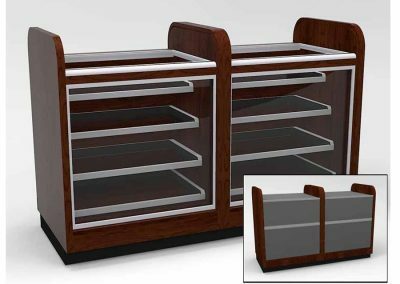 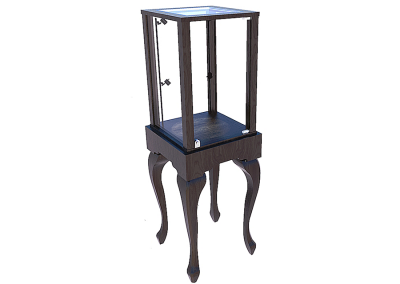 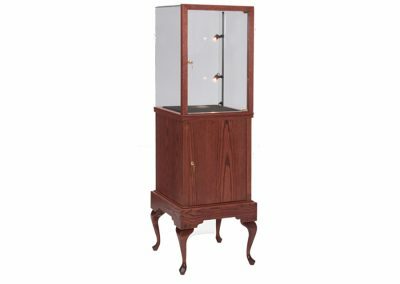 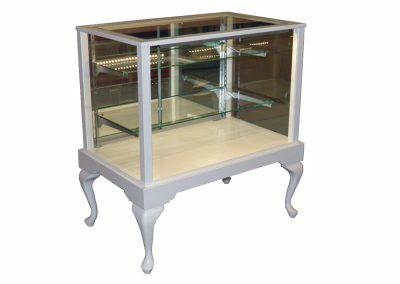 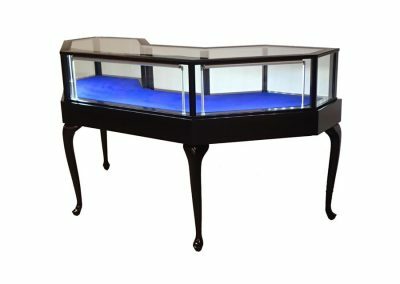 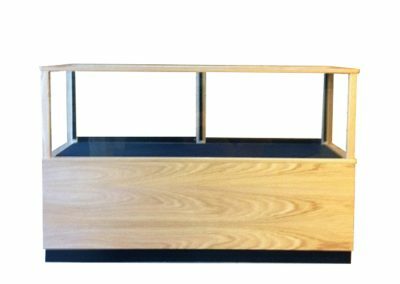 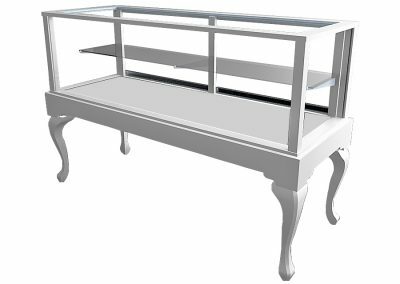 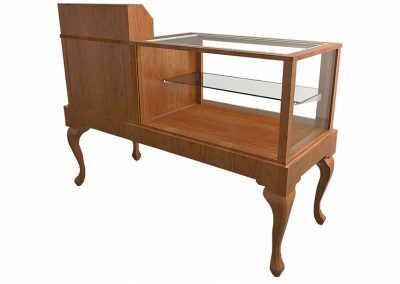 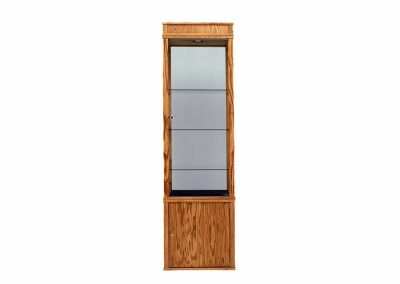 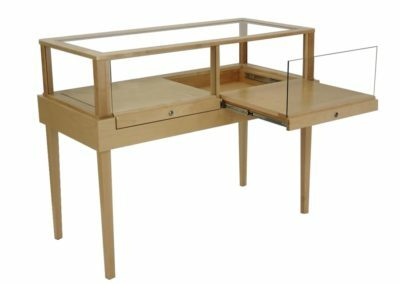 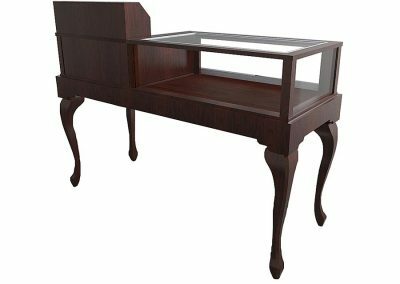 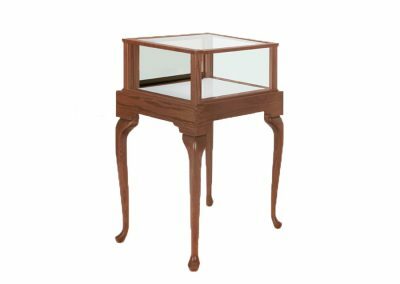 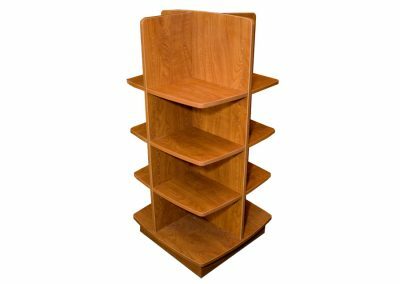 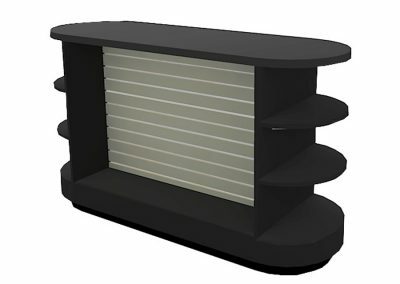 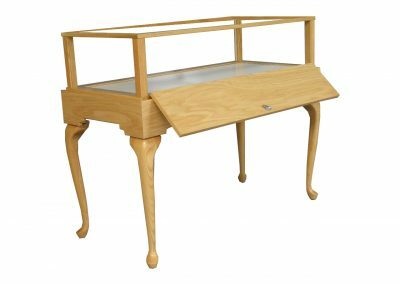 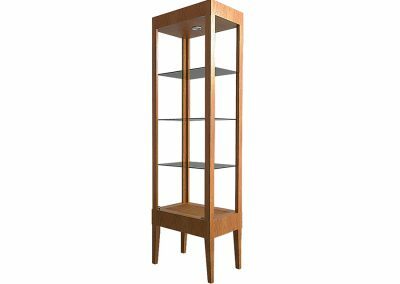 Then, either give us a call, and we’ll be happy to begin designing and building your displays, or use the provided link on the gallery example page to hop over to the matching base product and customize it for yourself in our shop.